If you’re interested in getting started in comedy, Los Angeles is a great place to be. But there are so many classes out there, it can get a little overwhelming. Whether you want to focus on stand up, sketch, improv, or try a little bit of everything, this list will tell you the best places to go to become as funny as possible! 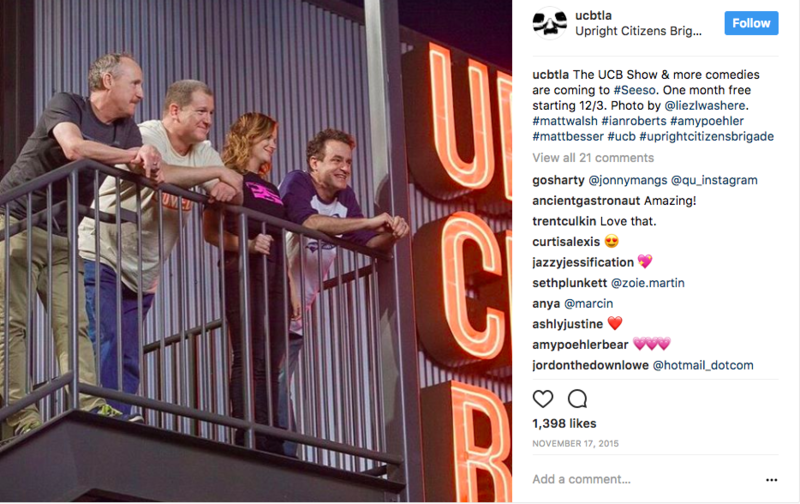 If you love Key & Peele or one day hope to write for SNL, a class at the Upright Citizens Brigade Theater is a great place to start. Everybody starts with Sketch 101, where you learn the basic rules of sketch and practice everything from political pieces to straight up parody. The teachers are mostly accomplished TV writers and many graduates have gone on to incredibly successful careers in film and TV. Even if you aren’t aiming to be a professional writer, it’s still a great class to learn more about comedy and hone your skills. 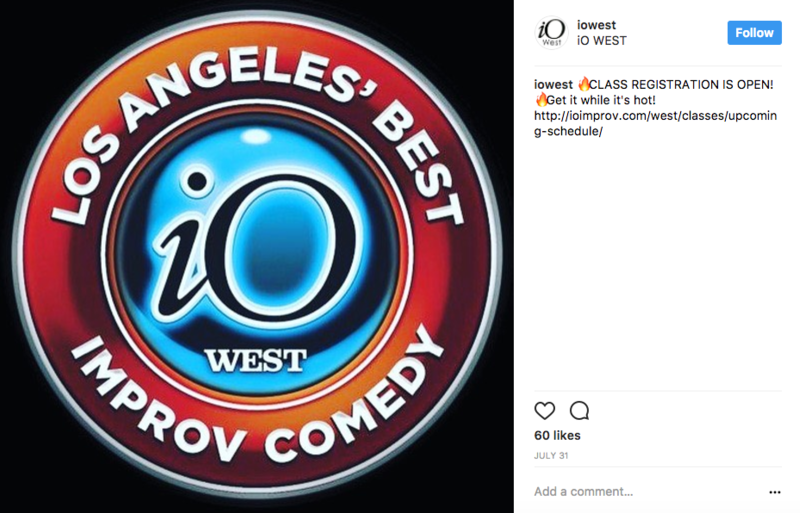 The IO is the OG improv theater in LA and they still provide a wonderful place to learn all about improv. In their classes, you’ll learn the basics of long form with a focus on listening and performing truthfully. Classes are a mix of experienced actors and people who’ve never stepped a foot on the stage and you all get to work together to make each other better. Again, this isn’t a class for professional hopefuls only, the class will help you learn how to be a better listener, a more engaging conversationalist, and can ease any public speaking fears. Plus, you’ll probably become the funniest person at work, which is always a plus. 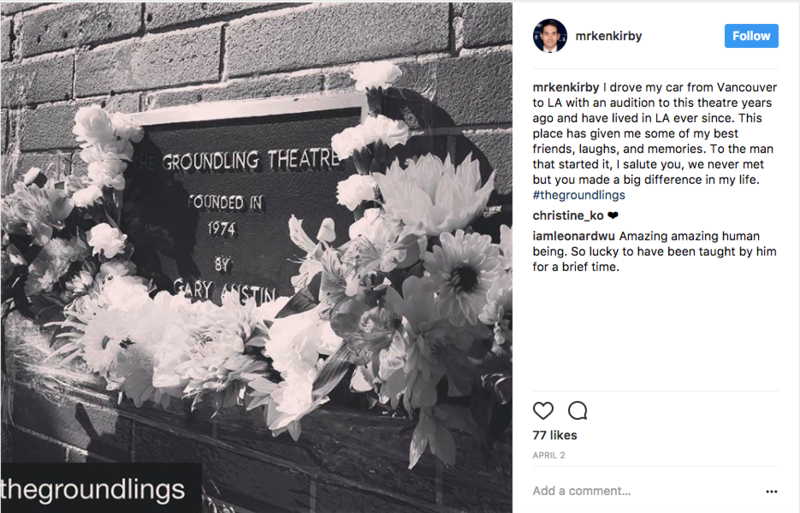 If you’re serious about making a career in comedy, then the Groundlings might be your ideal training ground. The theater boasts impressive alumni like Will Ferrell, Kristen Wiig, Phil Hartman, Melissa McCarthy, and many more. The school is very structured. As you pass each level, you learn improv, character development, and sketch writing. Not everybody that goes to the Groundlings will be allowed to complete all the classes. If they feel you aren’t a right fit, they won’t pass you to the next level. It all sounds a little harsh, but if you like their style of comedic characters and really want a career in comedy, it’s a good place to start. 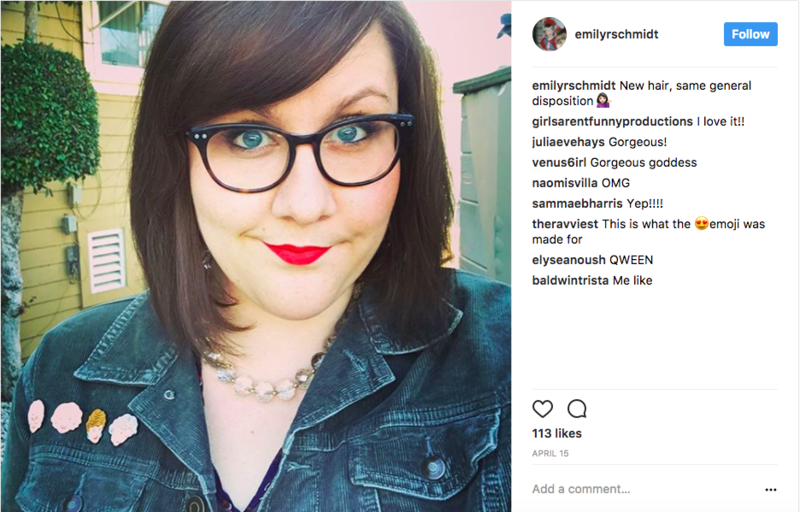 An NYU graduate who recently worked on Netflix’s Girlboss and performer at the Upright Citizens Brigade Theater, Emily Schmidt is an amazing teacher. She often holds small group classes that help you break down the structure of a sitcom and get started in writing your own. She’s also available for private coaching, where she gives thoughtful, detailed notes on how to continue improving your script. Most importantly, she always makes your ideas better and gives you the confidence to finish your projects, no matter how hard writing block might hit. Miss Schmidt’s classes are offered periodically (and they’re insanely affordable, BTW), so feel free to contact her at emilyschmidtcoaches@gmail.com for more info on upcoming classes and coaching. Stand up is notoriously hard to teach and is the hardest kind of class to find on this list. 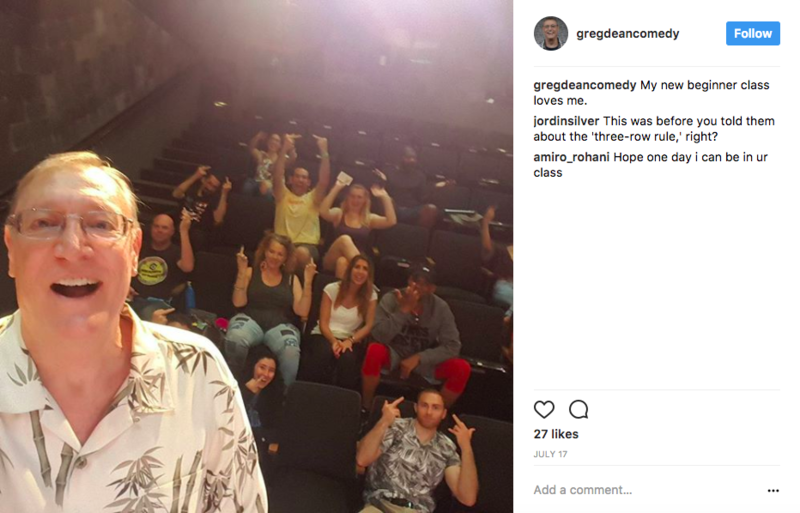 Though one person might not be able to teach you how to be funny, Greg Dean can take your inner comic and make her shine. There is a specific skill set in writing jokes and professional comedian Dean knows how to teach it. In his beginner class, you’ll learn joke writing basics and performance skills to make the most of your words. Stand up is a nerve wracking endeavor, but this class makes it a lot easier and a lot more fun. 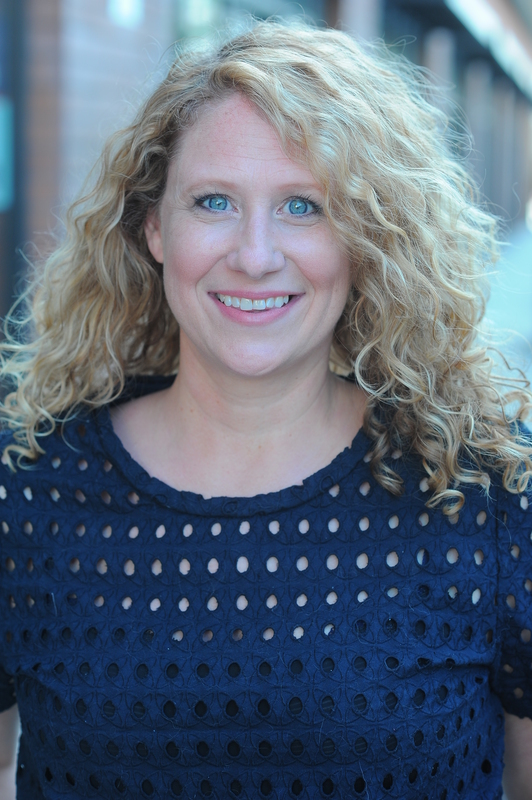 Ashley Ward recently moved to LA after many years as the Queen of New York improv and all Angelinos should count themselves lucky. 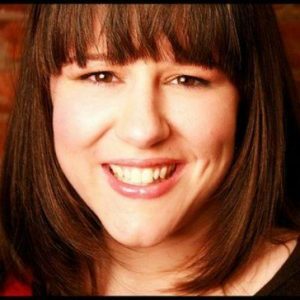 Whether you have an improv group that needs a teacher or you have a solo or sketch show you’d like to develop, Ms. Ward will help you out considerably. Her years of teaching make her an ideal mentor and it doesn’t hurt that she’s also supremely hilarious. Her most recent improv class just started at the Nerdist, but you can also reach her on Twitter. Tara Copeland is a truly magical teacher. She takes the typically fear inducing musical improv (where you make up and sing songs on the spot) and makes it the most fun thing you’ll ever do. An extremely talented improviser herself, Ms. Copeland uses love and enthusiasm to make every student feel comfortable and do their very best. Everyone loves Copeland’s class whether you’re a karaoke master or you can’t hold a tune. You’ll learn the tools to be a funnier and more confident performer and you’ll always leave class with a smile on your face. It’s part of the UCB school, so please note the classes prerequisites. So get out there, get learning, and see you onstage!